For businesses, old and new, protecting assets is a priority. An experienced South Florida business attorney will provide counsel regarding the actions to ensure the company is safeguarded against potential issues. Proactive planning on the part of the owner will contribute to a long and prosperous future. An entity defines the structure under which a business is built. Choosing the right type of company arrangement will increase the chances of success. The most common business types include: partnerships, sole proprietorships, S corporations, C corporations, and limited liability companies. Each structure has its benefits, all of which should be heavily considered before establishing a company. It is advisable if you run multiple businesses that you operate each business under a separate and distinct business structure. This affords additional safety to prevent losses of each in the event of a lawsuit. The ideal time to draft legal documents for a company is before the need arises. 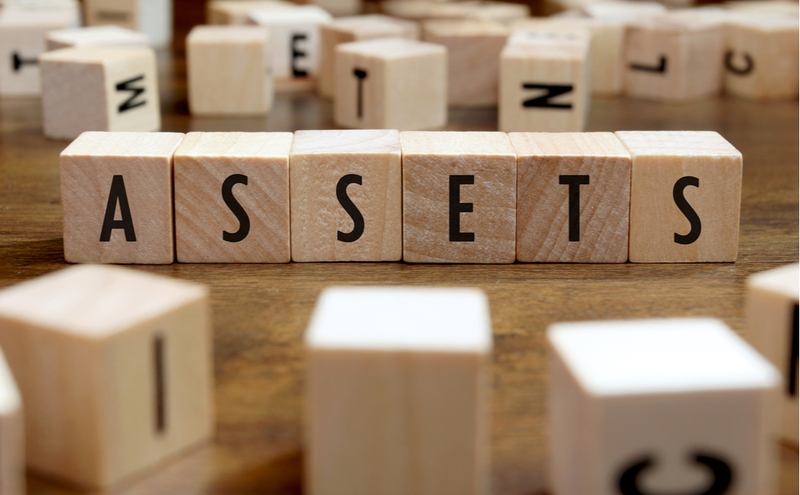 A business attorney will provide insight to put into place the necessary safeguards for assets. Depending on the company, this may include lease agreements and contracts. Businesses can assure the protection of confidential information within competitive markets through the use of employee agreements. Furthermore, it is recommended that procedures be initiated for bookkeeping and accounting. Owners of a company must make it a priority to separate personal and business assets in the event of a lawsuit. Although it is tempting for a business owner to pay his or her personal expenses through the business entity, this is not advisable. One way of achieving this is by maintaining separate bank accounts. Additionally, protocol must be established and followed in the documentation of all finances for added protection. Developing a solid relationship with a business attorney will equip the company with important legal security measures if sued. Waiting to hire an attorney at the onset of a problem could leave your most important assets vulnerable. Although, any endeavor in business comes with its own risks, precautions should be taken to prevent or limit losses for the owner. If you are considering starting a business or already have a business without asset protection, contact the South Florida business attorneys at Kelley & Fulton, P.A. today. Our team is knowledgeable on the many options available to the owners of a company. We can provide valuable legal advice and guidance on handling problems faced by those running a business or corporation.